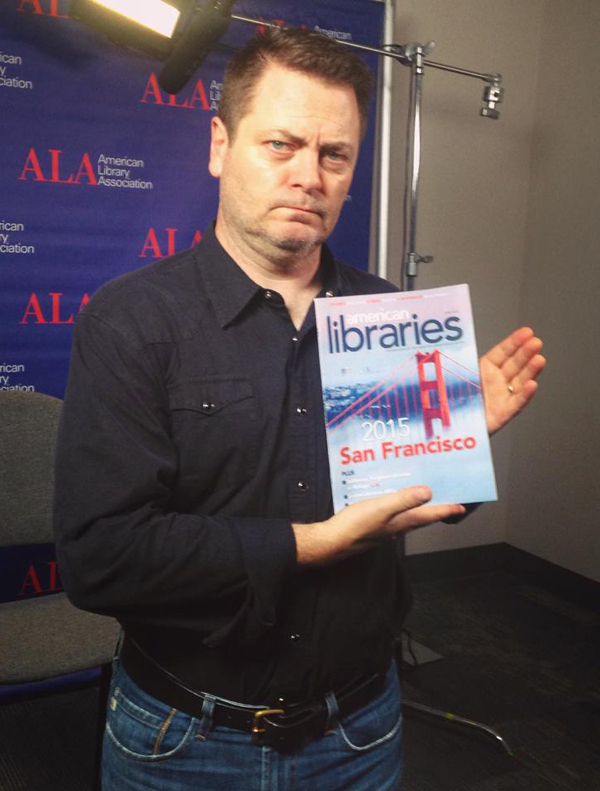 Author and Parks & Recreation star Nick Offerman at #alaac15 in San Francisco. 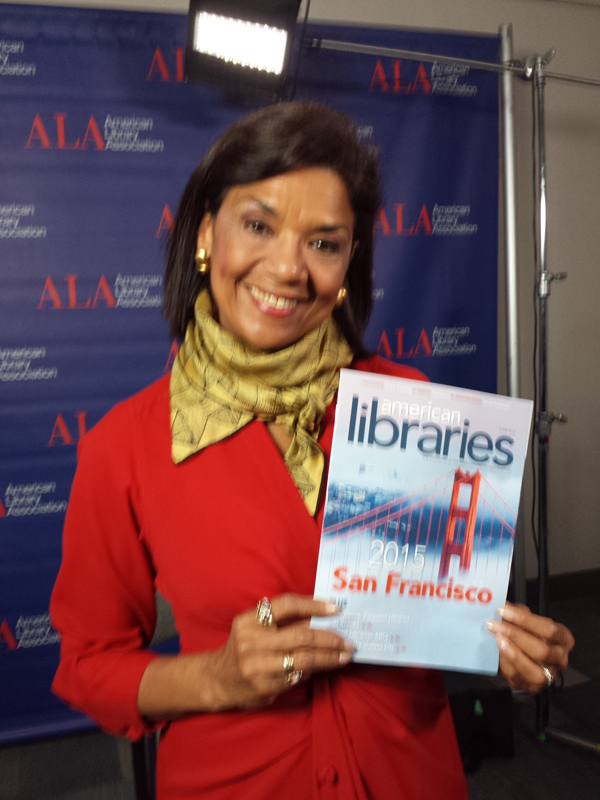 Sonia Manzano, who played Maria on Sesame Street for 44 years and won 15 Emmy Awards for writing, at #alaac15 in San Francisco. 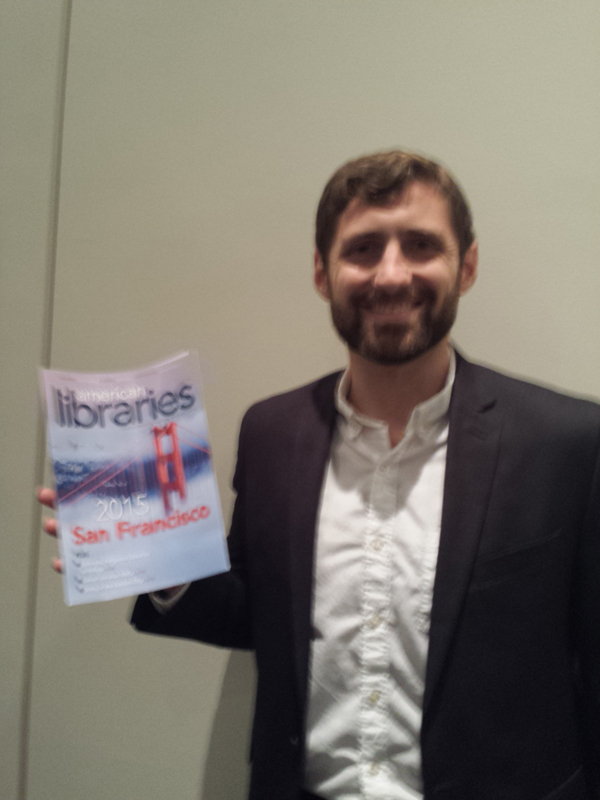 Phil Klay, 2014 National Book Award Winner for Redeployment, at #alaac15 in San Francisco. 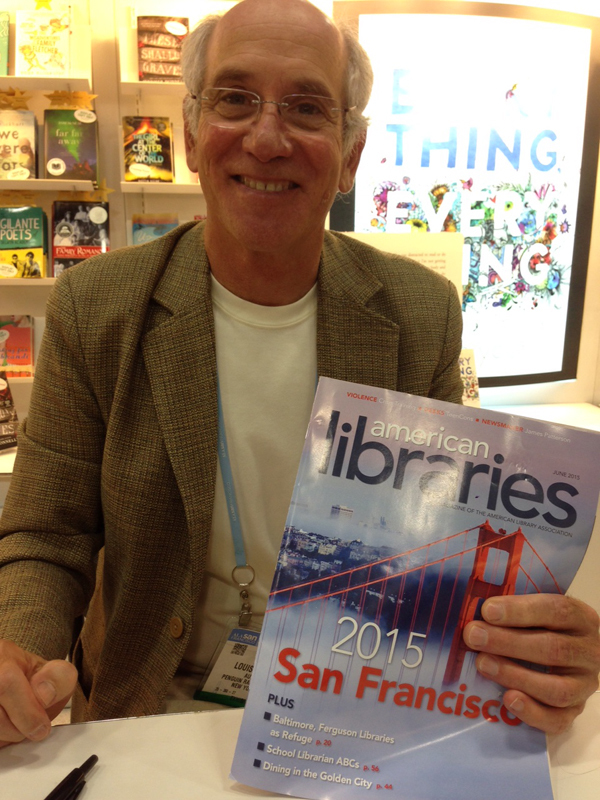 Louis Sachar, author of Holes, at #alaac15 in San Francisco. 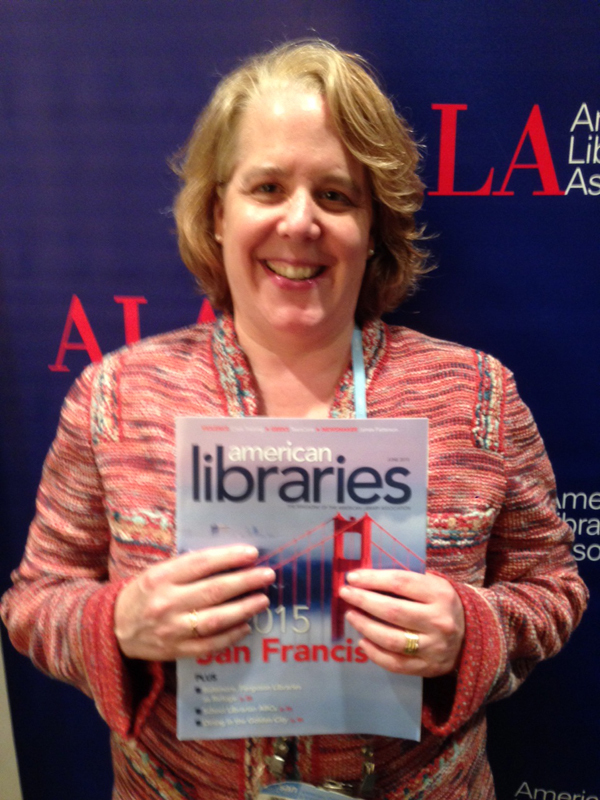 Attorney Roberta Kaplan, Opening General Session speaker and author of Then Comes Marriage: United States v. Windsor and the Defeat of DOMA at #alaac15 in San Francisco. 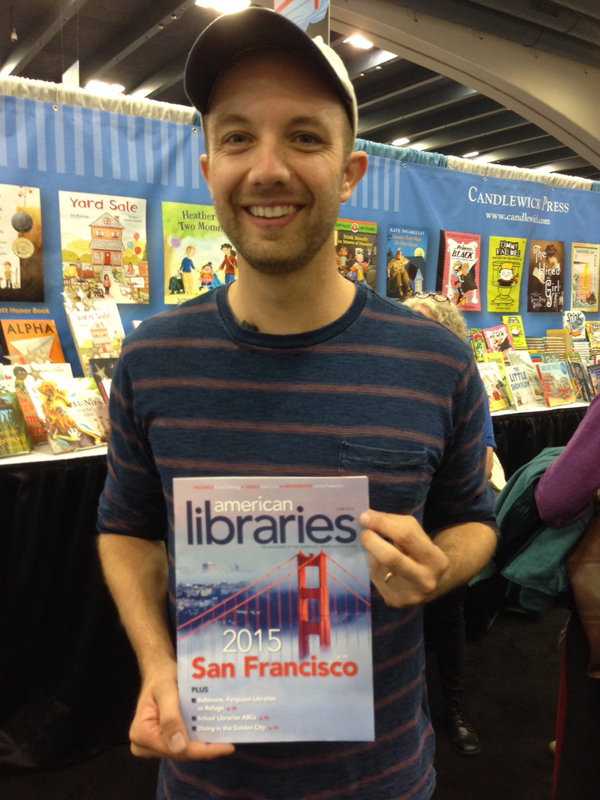 Caldecott-winning author-illustrator Jon Klassen at #alaac15 in San Francisco. 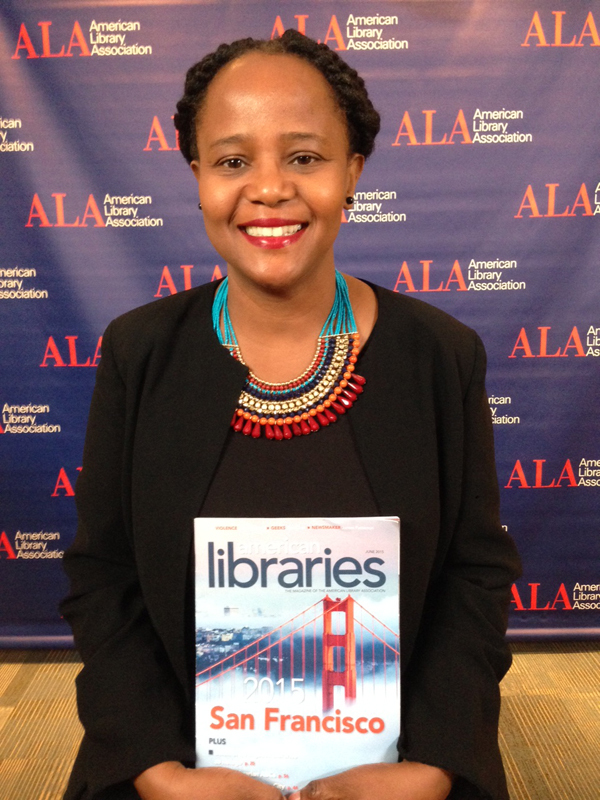 National Book Award finalist Edwidge Danticat at #alaac15 in San Francisco. 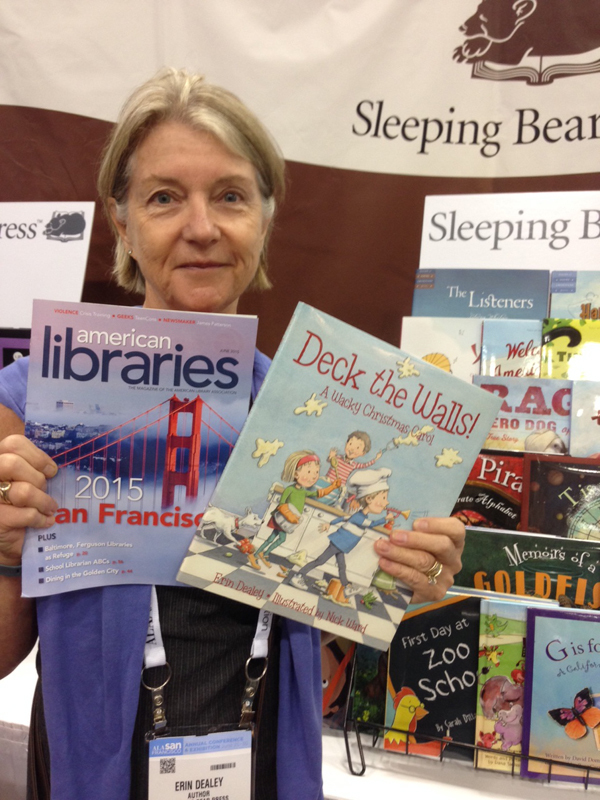 Author Erin Dealey at #alaac15 in San Francisco. 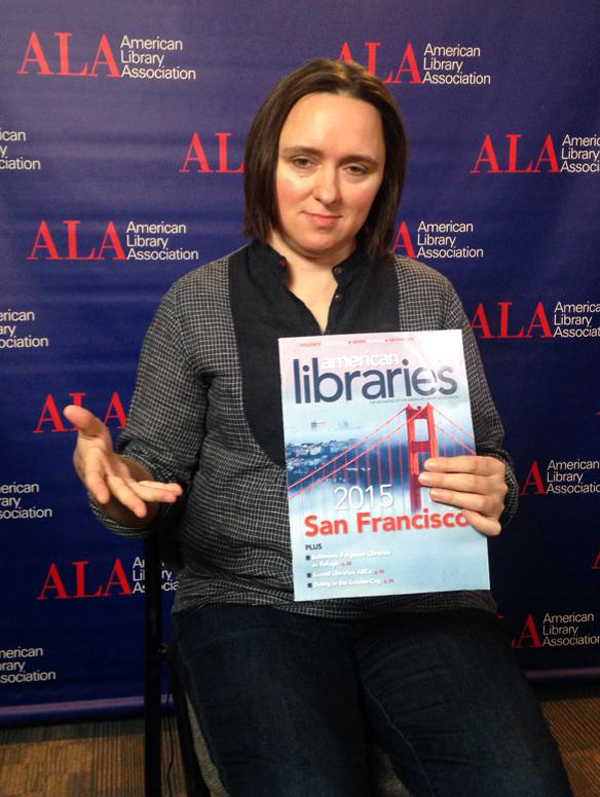 Essayist, historian, radio contributor, and cartoon voice artist Sarah Vowell at #alaac15 in San Francisco. 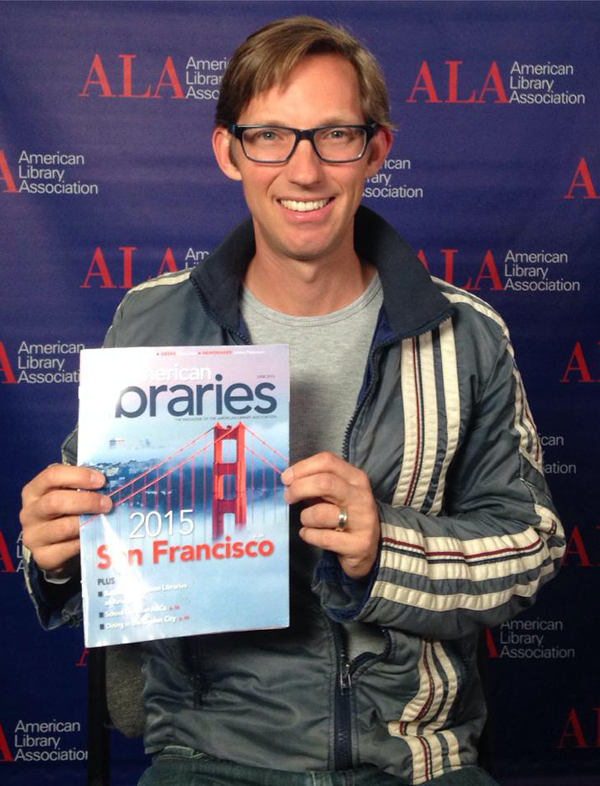 Joshua Davis, Wired contributing editor, Epic Magazine founder, and author of the book Spare Parts, at #alaac15 in San Francisco. 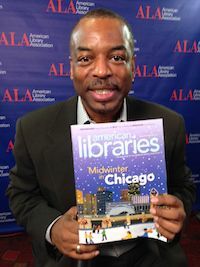 Actor, director, and host of Reading Rainbow LeVar Burton at #alamw15 in Chicago. 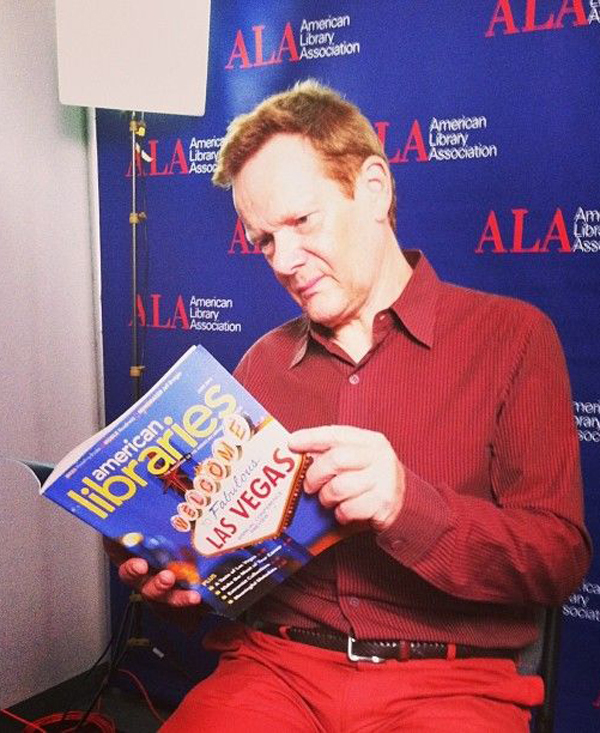 High-wire artist (Man on Wire) Philippe Petit at #alaac14 in Las Vegas. Actor and author of Nightmares! 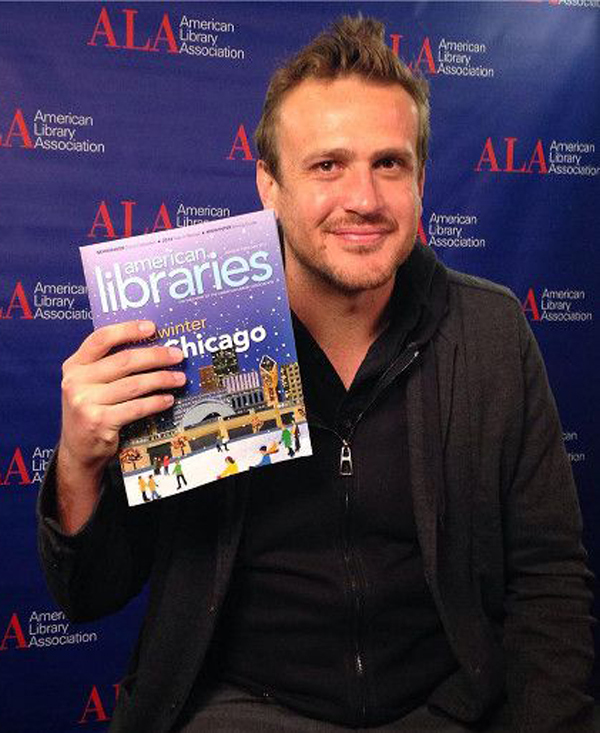 Jason Segel at #alamw15 in Chicago. 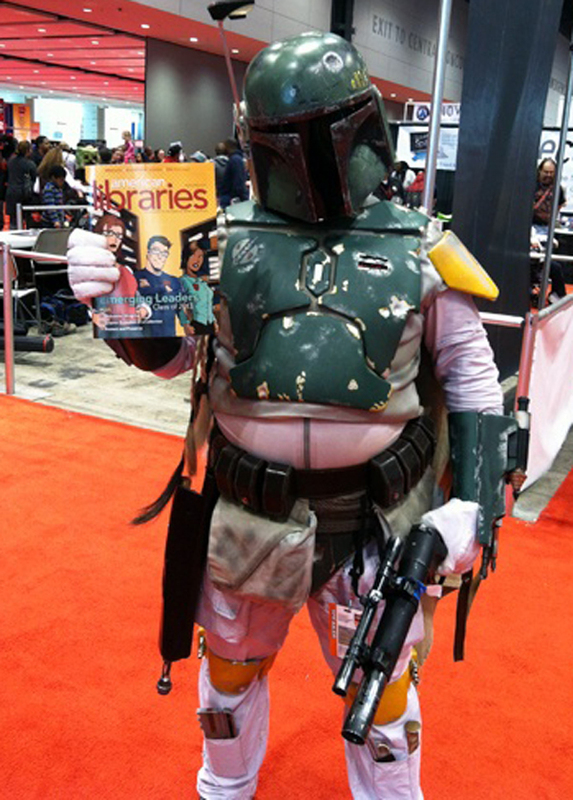 Mandalorian bounty hunter Boba Fett at C2E2 in Chicago. 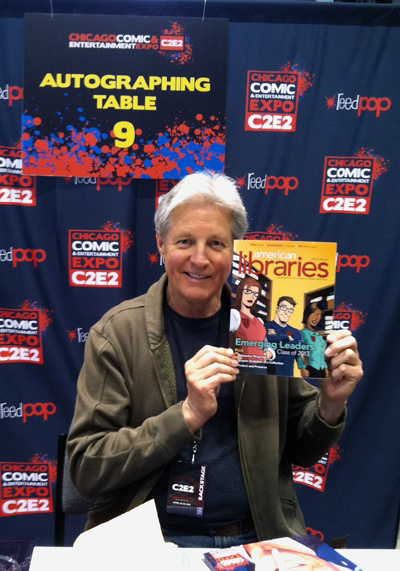 Actor and author Bruce Boxleitner at C2E2 in Chicago. 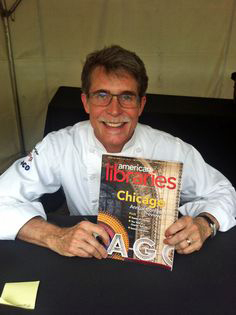 Chef, author, and TV host (Mexico: One Plate at a Time) Rick Bayless at #alaac13. 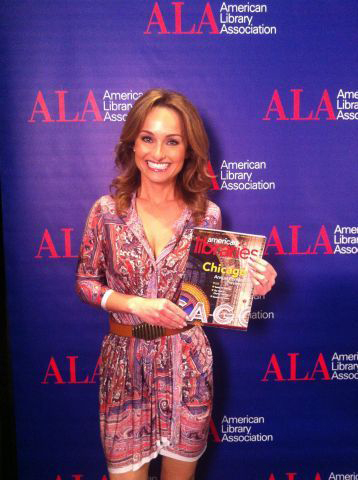 Chef, writer, and Food Network star Giada De Laurentiis at #alaac13 in Chicago. 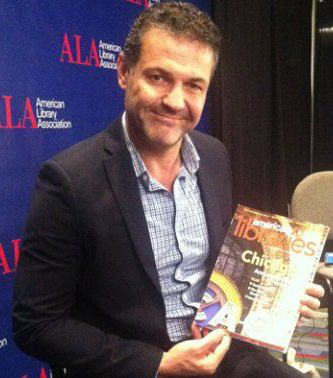 Khaled Hosseini, author of The Kite Runner, at #alaac13 in Chicago. 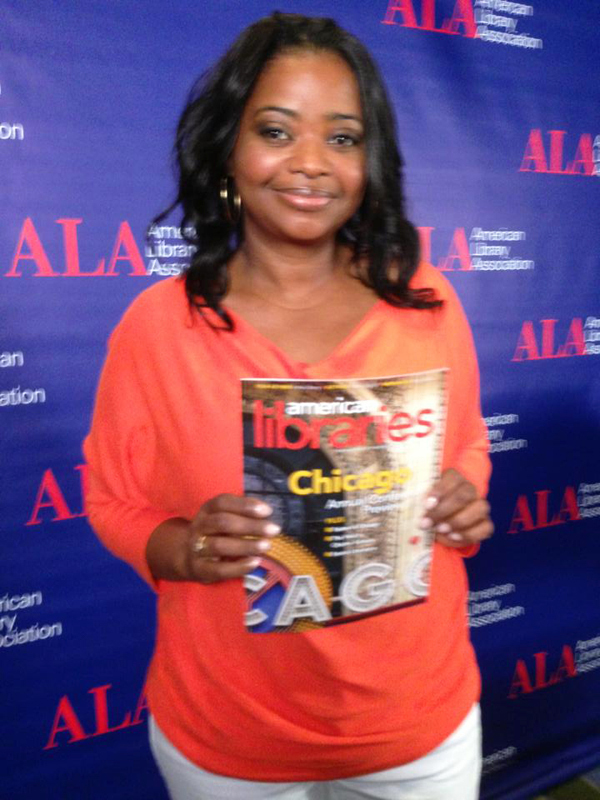 Octavia Spencer, actor and author of Randi Rhodes, Ninja Detective: The Case of the Time-Capsule Bandit, at #alaac13 in Chicago.